Lovely townhome offers a great location for an affordable family vacation. Enjoy easy access to all Canaan Valley has to offer. Tennis court, community pond and innumerable hiking trails are all close by! Pet Friendly! The perfect house meets the ideal location for a super lodging opportunity. Enjoy the comfort and convenience of this lovely mountain home. If the issue is convenience, Sunset Chalet is the answer. This lovely A-frame home now offers a number of upgrades in a convenient easy access location. Ready for some peace and quiet? 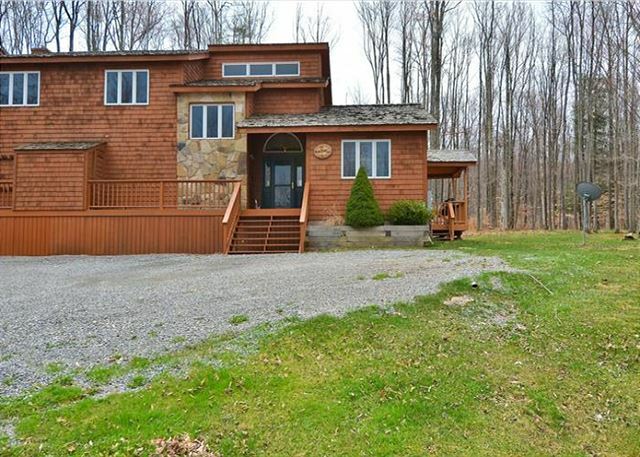 This super comfortable home offers a beautiful mountain setting with a large yard and inside all the comforts of home. 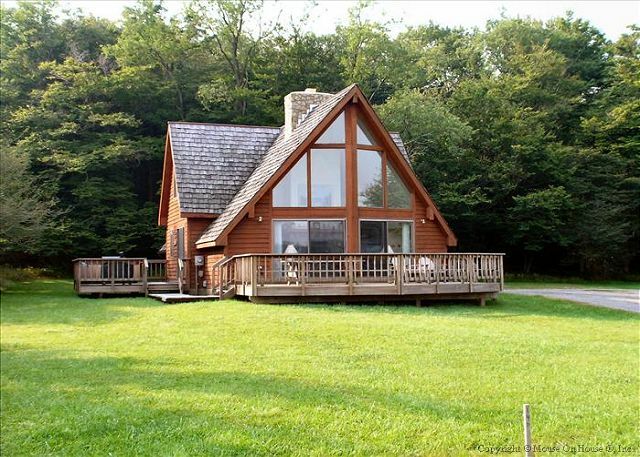 Best of Canaan welcomes Little Doe Lodge to our roster of fine vacation rental properties! 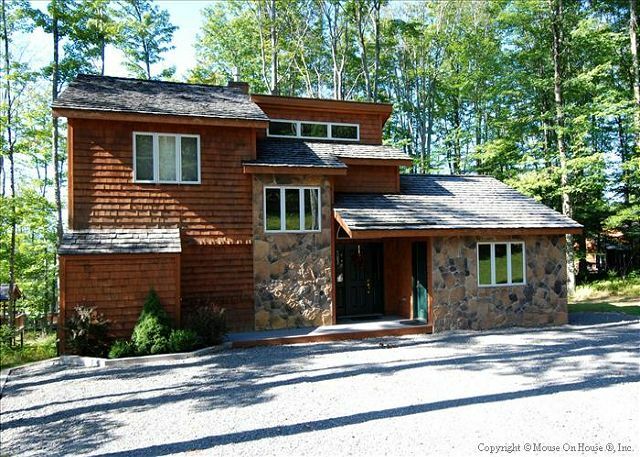 Open, comfortable 4-bedroom 3.5 bath home on 4+ wooded acres is a quiet mountain sanctuary inside of Timberline's gated community.